Planning for the next ADVENTURE! Biking the Ring Road of Iceland! Billy The Bird’s breathtaking views! 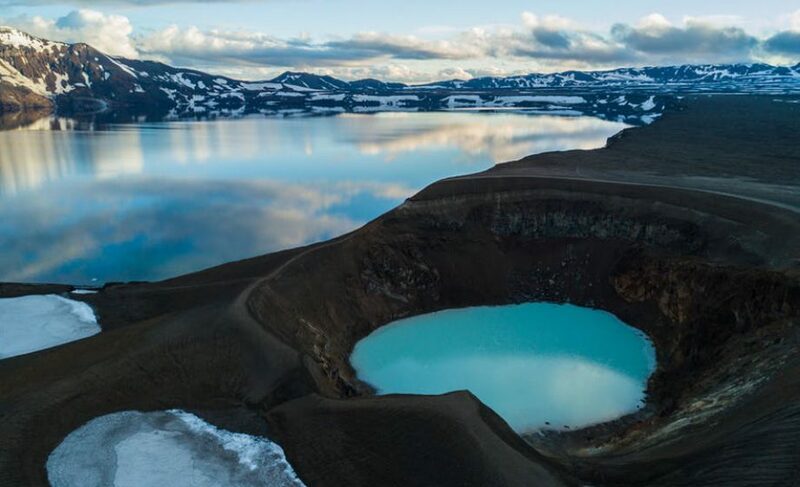 Traveling to Iceland, in 5 easy steps…. “Billy the Bird” This Drone is going to Iceland! How do you get everything you need to live for 3 weeks on a bike? Thank you Jackson R-2 Foundation for allowing me to take a DRONE to Iceland!!! With approximately 1100 miles of road with no shoulder- your prayers are appreciated! Whats the weather in Iceland? Click on this link to check it out…. Whats the weather in Iceland?